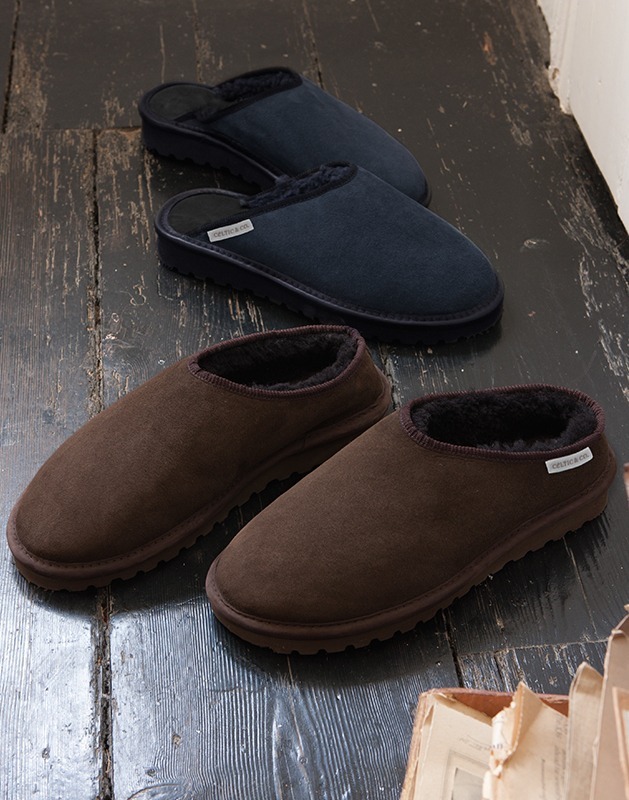 Practical and fuss-free, these clogs are handmade in our Cornish factory, from 100% British shearling. 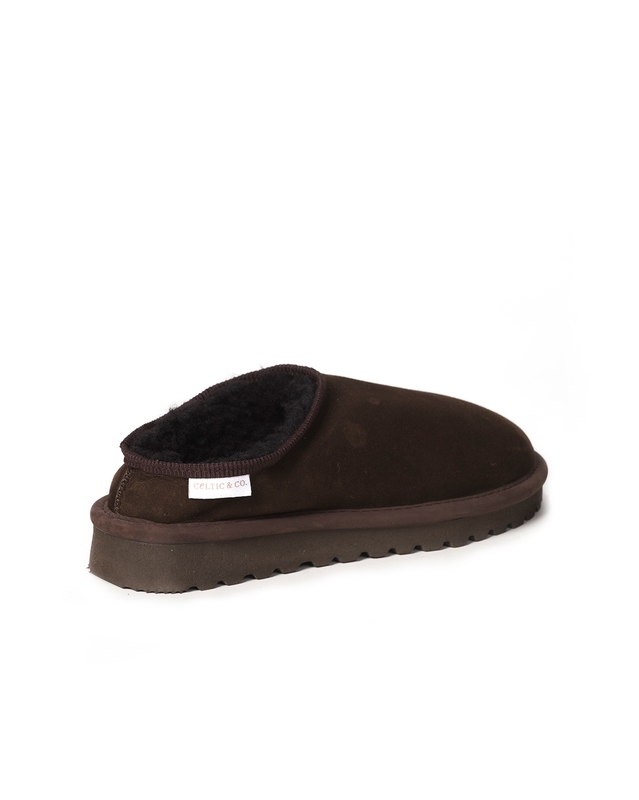 They feature a durable sole, which will stand up to trips down the garden but will keep your feet warm and comfortable indoors. 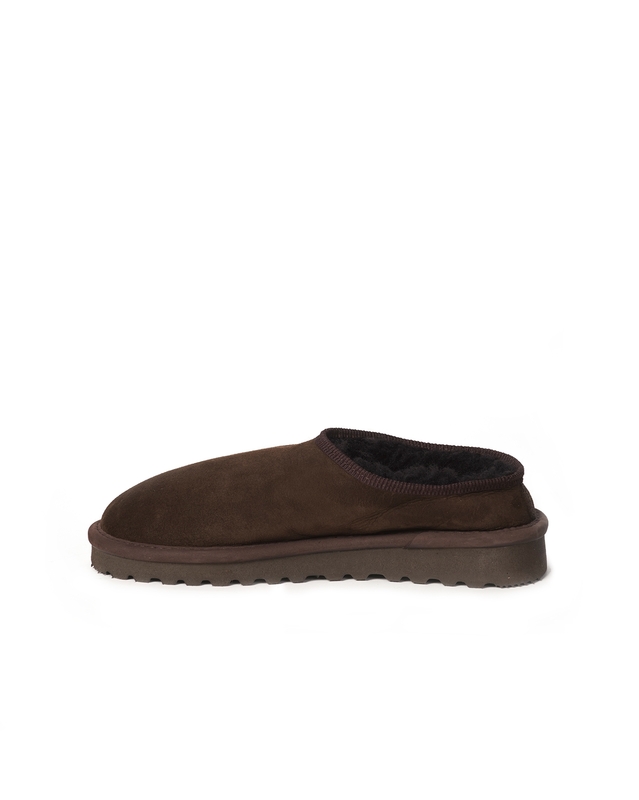 • Durable high quality sole for comfort and support. 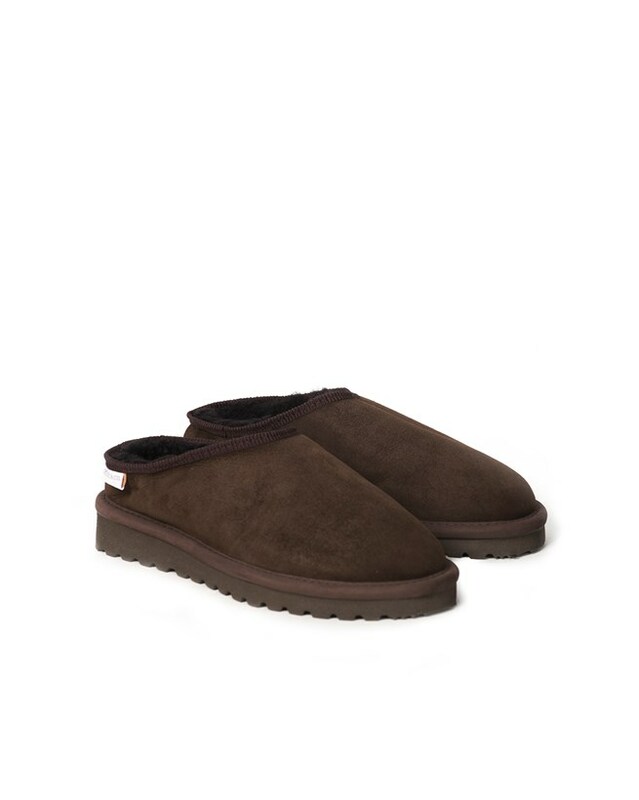 My husband and I have had these slippers they are the best,So we have sent a pair to our son in Texas USA. Such wonderful things and fuss free brilliant service from Celtic & Co. These clogs are genius!